We believe there’s a big difference between a general handyman and a qualified specialist tradie with proven experience. All our tradespeople are vetted and proven excellent operators and professional in their approach. Any tradesperson assigned to your job is fully licensed, insured and specialists in their trade type. This means you receive service that is safely executed and completed to the highest quality. We pride ourselves on the long-standing relationships we have with the tradespeople who represent us. We offer a range of light commercial services to include repairs, maintenance, renovations or modifications to any non-residential structure including, but not limited to, project management, site inspections and assessments, consultations, interior and exterior designs and builds, modifications and more. Providing commercial property maintenance, building renovations and repairs is what we do. We can assist you with small repairs, office maintenance or general handyman services. 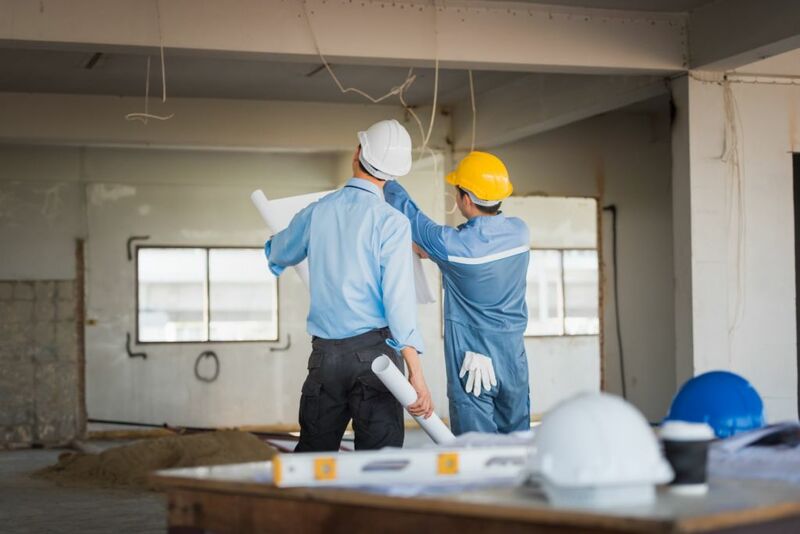 We perform interiors construction, property refurbishments and building alteration works with an emphasis on safety, quality and excellence.